You can purchase SIX literature-guide combination download for Alaska and Beloved Teachers: Akiak, Togo, The Klondike Kid (Sailing for Gold), Arctic Lights Arctic Nights, The Year of Miss Agnes, and Skylark NOW for immediate download for only $14.95! 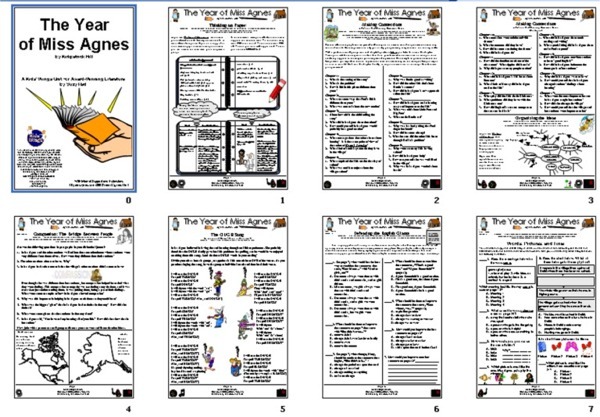 Click Here to Download from Teachers Pay Teachers. 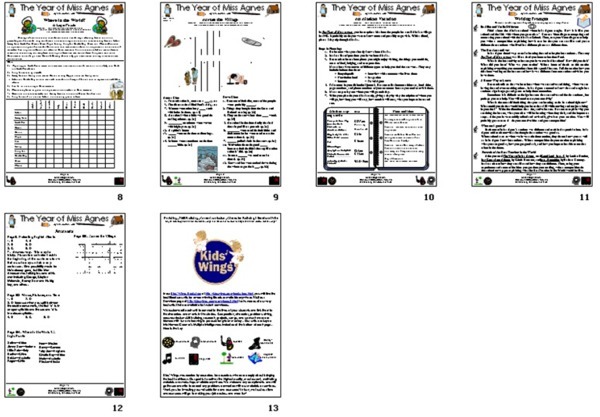 Click Here to Purchase and Download from Kids Wings.